Weft machine black colour is hair that has never been processed or treated with ANY kind of chemicals. The hair is in its natural state with its cuticles running in the same direction and intact. With proper care Virgin hair can be re-used for over a year. 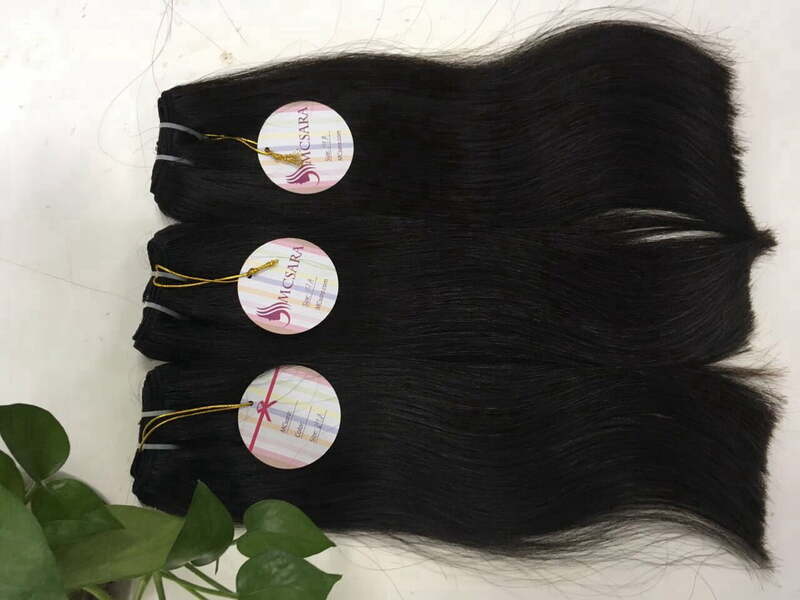 Sara-hair supplies the best virgin Vietnamese hair on the market. Our company deals with customers in over the world with the most competitive price.